Nestled in the heart of Lincoln County and just 60 minutes from St. Louis, Troy offers a balance of rural charm and suburban convenience. Troy boasts a wide range of housing and has uniqueshops in its historic Main Street district. Troy’s picturesque parks system features walking trails, ball fields, acres of grassy picnic area, a duck pond, a skate park, and rentable pavilion space. 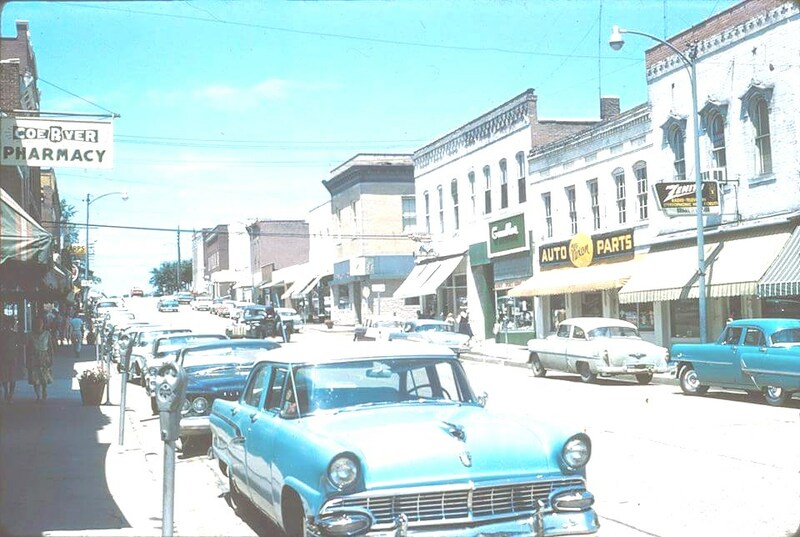 Whether you’re planning a trip or relocating to this progressive town with a rural backdrop, you’ll find information about city amenities and services at cityoftroymissouri.com. Attendants work flexible schedules. Duties include concession stand operations and admitting guests into the facility. Applicants must be at least 16 years old. Pay is $8.60/hour. Applications will be accepted until positions are filled. If you have questions, call 636-462-7612. The recycling industry has faced significant changes in 2018. China, which had been the world’s largest importer of recyclables, no longer accepts contaminated single-stream recyclable materials from the United States. Due to this drastic change, the City’s hauler, Meridian Waste Solutions, Inc., will no longer accept single-stream recyclables curbside as of December 1, 2018. Dual Stream recycling (limited curbside collection) will still be offered and limited to cleaned and rinsed aluminum, tin and steel cans, clear or colored plastic labeled #1, #2, #3, #5 and #7 (found on the bottom of the container). No black plastic or glass will be accepted. There will be drop-off containers for cardboard and paper located in the parking lot next to the Skate Park, just south of City Hall. The cost of processing recycling has tripled and necessitates the need for a surcharge. 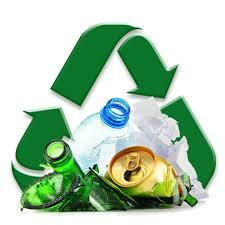 Each recycling household will be charged $1.00 a month surcharge beginning in December/January. Meridian Waste Solutions has stated that this surcharge will go away when and if an alternative recycler can be utilized to bring down costs. Many neighboring municipalities are also facing hard decisions whether to continue recycling in a limited form or stop it altogether. 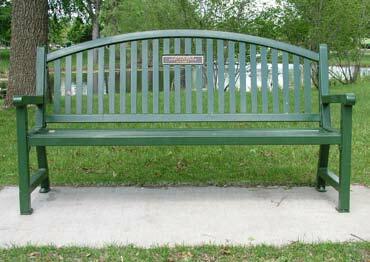 The City of Troy appreciates your help in keeping our environment green. We would appreciate your help in spreading the word! Thank you! 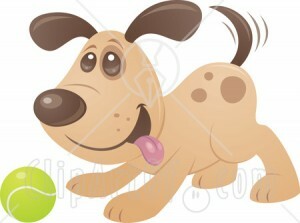 All residents of the City of Troy are required, under ordinance 205.110, to have their dogs properly licensed. Click here for more information regarding this ordinance. The City of Troy is now accepting payments for utility bills through an automated system. You will need to have your account number and credit card (Visa or MasterCard) handy when placing the call. Please see below, or give us a call at 636-462-7611 for more information. Do you think you have high water usage? Click here for some tips to check around your house. Approved a request to close Main St. from Cherry St. to Wood St. beginning a 5 p.m. on March 16, 2019 for the Rock the Block celebration. The board approved and authorized the Mayor to execute a contract with the Missouri Highway and Transportation Commission, Transportation Alternatives Funds Program agreement for the grant to put an electronic crosswalk at Villa Dr. and Hwy 47. The board received an update on the Kiwanis Park project from Mary Sullivan-Thomas of Community Opportunities. The park is a collaborative effort by the Troy Kiwanis Club, Community Opportunities and the City of Troy. It will be done in phases, and as each phase is complete it will be turned over to the City for perpetual care. So far, a grant for $250,000 has been received to buy playground equipment for an all-inclusive playground. A new grant has been applied for that would bring another $250,000 from the Missouri Dept. of Conservation to build a trail approximately .8 of a mile long. The trail would have exercise stations along its route, would be about 4 feet wide and have an asphalt surface. The board also heard a presentation from Capt. Pirtle of the 911/Dispatch Center on why we should be in favor of supporting the April 2nd sales tax to fund the 911/dispatch center. This sales tax would reduce the amount of money required from each municipality’s budget, freeing up that money for other important needs. This sales tax would also eliminate all other forms of tax payments that currently support 911, like for instance a tax on your phone. 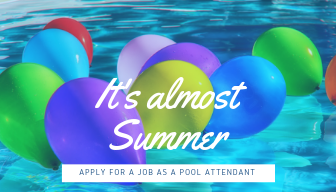 The Board also approved paying the seasonal employees at the aquatic center the new minimum wage, even though the city is not, by law, required to do so. In a very competitive job market, if we want to compete for qualified workers, we must pay for them. The board approved a budget amendment for City Hall Kitchen Renovations from our insurance settlement in the amount of $30,140.00. Charles Riney was appointed as a Board of Adjustment Alternate and we thank him for volunteering his time and talents. The record Plat for Phase III for Park Hills Subdivision was approved. The board approved rezoning from R-3 Multiple-Family residential, to R-3 PD Multiple-Family Residential Planned Development Overlay, and approval of a planned development for the location of 20 Mennemeyer Rd. by MACO Development Co., LLC. The board approved and authorized the Memorandum of Understanding among Kiwanis Foundation of Troy Missouri, Community Opportunities for People with Developmental Disabilities, and the City of Troy. Discussed Missouri Medical Marijuana laws, including dispensaries and how the City of Troy will take the necessary steps to prepare for when someone comes to the city wanting to start a business here. The board authorized an increase in the rates for the City’s Aquatic Center for the first time since the facility opened. The new rates will be $4.00 for children 3-12 and seniors and $5.00 for adults. Season passes for 3-12 and seniors is $70.00, adults $80.00. Finally, a family season pass for 2-4 members is $120.00 and for each additional member $25.00. The board discussed an amendment to Section 705.080 sewer penalties found in Chapter 705 Sewer System. We will be putting in place requirements for businesses that use cooking oil to install and maintain a grease trap to keep the grease out of the sewer system. An increasing scale of penalties will be authorized for those businesses that don’t comply. It is necessary to have this ordinance because the grease gets into the sewer pipes and builds up, and eventually plugs the pipes or if it does get to the treatment plant it clogs up the equipment causing damage to the equipment, or worse yet an overflow violation and possible a fine to the city from MoDNR and the EPA. 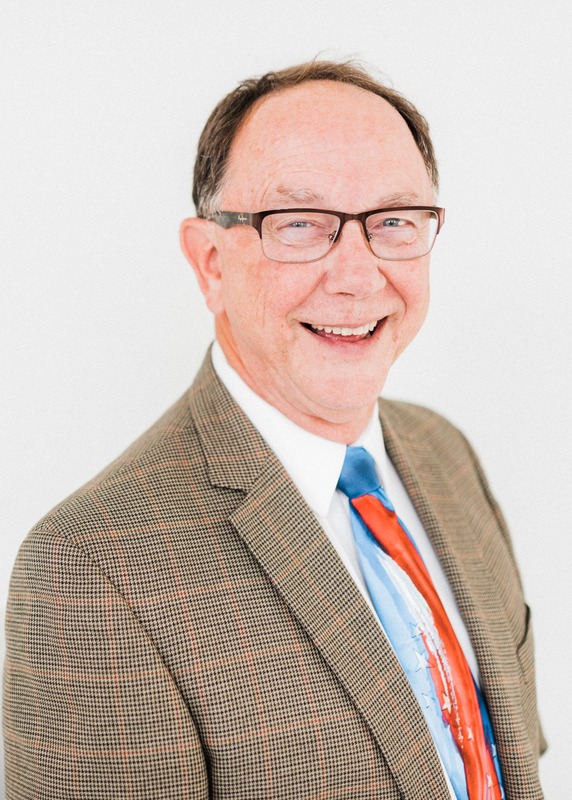 Finally, Alderman David Norman was appointed to be the City’s representative on the Lincoln County Extension Council board. This position has been open for a while do to a lack of a volunteer, so I would like to thank Alderman Norman for taking on this responsibility. In the Police Department we would like to welcome two new patrol officers, Andy Kaimann and Tyler Schmeig. They are currently in an accelerated Field Training Officer (FTO) program due to their prior experience and we are glad to have them join the department. Chief Taylor is in the process of lining up volunteer officers to be instructors at this years Citizen Police Academy. When the time is right, we will notify that we are looking for people to take the classes. In Public Works, the street department is doing all it can to keep potholes filled at least on a temporary basis. With the cold temps and wet conditions, they put fill in the holes and within days it pops right back out. As soon as we have some consistently warm temps, they will start making more permanent repairs. In the last month, they have used five tons of asphalt trying to keep the holes filled. We recently purchased an additional 200 tons of salt for use when it snows and then used 38 tons the last time it snowed. Hopefully we are almost done with the snow for this year. We are trying to keep the catch basins open so that the runoff from the snow and rain can be carried away in the storm sewers and not puddling on the streets. The high winds knock down a lot of leaves and branches that tend to plug up the drains. The city pumped 32,266,000 gallons of water in January with the highest production day being January 3rd with 1,240,000 gallons. Once again, all our testing samples were reported absent of any bacteriological contamination. The extremely cold weather caused us to have several water main breaks, one on Dana Ave off Hwy J and one on E. Cherry by Sonic. Those were the two most serious breaks, costing us tens of thousands of gallons of water. There were 992 feet of sewer main that was jetted (cleaned) and another 6,758 feet that was camera checked for blockages and breaks. All eight warning sirens were tested and two were found to be not working. A technician from the company was called out to make the necessary repairs. In the Wastewater Treatment Department, all test samples were collected and analyzed, and the results indicated no compliance issues. We did have the lift station at Woods Fort Dr. go down due to a loss of power from a tripped breaker. The necessary repairs were made, and we are back on line. No land application or sludge removal was done in the month of January due to the cold temps. Sales tax deposits for February 2019 were 33% more than deposits for February 2018. The 1% local sales tax was 32.98% higher, the ½% Transportation Tax was 33.38% higher and the ½% Capital Improvement Tax was 32.99% higher than February of 2018. For the 2018-2019 Fiscal Year, our sale tax receipts are up by 6.659% compared to the same period in FY2018. We have begun the first steps towards preparing the 2019-2020 FY budget. All preliminary requests are to be submitted to the City Treasurer by April 1st. The Building Dept. reports that we issued five permits for new housing starts during the month of January which brings our total for the year to 36 compared to our goal of 54 permits. We are on track to surpass our goal again this year. In the Parks Dept., a meeting was held with the Troy baseball and softball organizers and the 2019 season will run from April through the end of July. In the Administration Dept, we would like to welcome our new Utility Clerk Conni McCord. Conni has been training with Marie Eggering and other members of the staff to bring her up to speed as soon as possible. We are sure that Conni will be a good member of the City’s team, so come by and say hi the next time you come to pay your water bill. In February, City Clerk Jodi Schneider and I attended the Missouri Municipal League Legislative Conference in Jefferson City. While there, we were updated on legislation that directly effects local governments, such as, capturing sales taxes from out-of-state sellers, municipal court penalties for failure to appear, video/cable services fees, sales tax cap and transportation bills. We visited with Representative Randy Pietzman and Senator Jeanne Riddle to discuss the impact of these bills in the City of Troy. There was also a conversation about a bill that would prohibit local governments from being able to pass breed specific legislation. Both Rep. Pietzman and Senator Riddle were receptive to our thoughts and concerns on these wide-ranging topics. Another topic that was discussed at length at the conference was the Better Together initiative. Most Mayors and other elected officials voiced their concern about this measure and the implications of a statewide vote for a topic that was of concern to only a specific area of the state. The group “Mayors United for Progress”, of which I am a member and headed by Mayor Sylvester James of Kansas City, voted unanimously to oppose the Better Together Initiative. More information will be forthcoming on this subject in the weeks ahead. That is all I have for this month. I close with this request, be kind to one another. None of us knows what kind of a day or what kind of problems someone is having that causes them to be in a certain mood, so give them the benefit of the doubt and hopefully they will do the same for you. God bless you all. 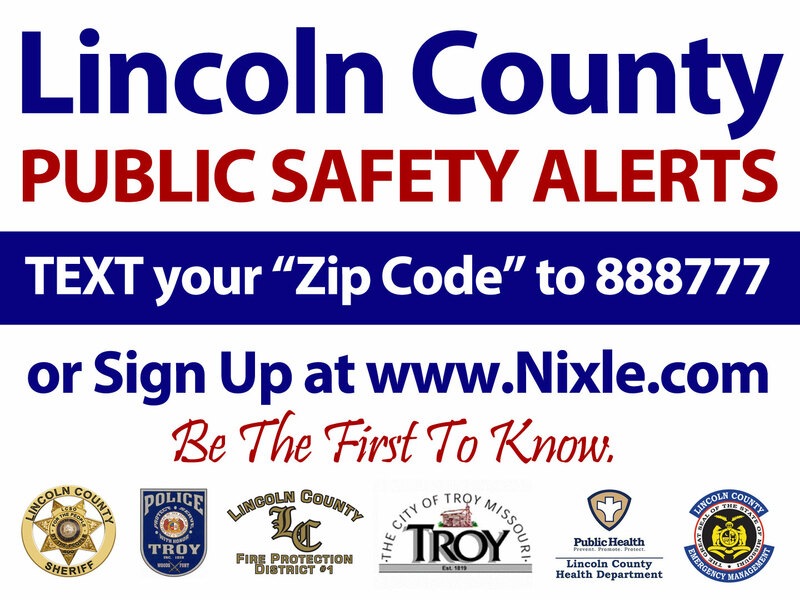 NIXLE Over the past several years, Lincoln County has faced floods, fires, missing children, boil orders, automobile accidents and flu outbreaks, and the new system, Nixle, will help residents stay informed, officials say. Nixle allows emergency service agencies to send emergency alerts, advisories and community messages to everyone in the county database. The emergency service agencies include Lincoln County Emergency Management, Lincoln County Sheriff’s Office, Lincoln County Fire Protection District #1, Lincoln County Health Department, and the City of Troy. 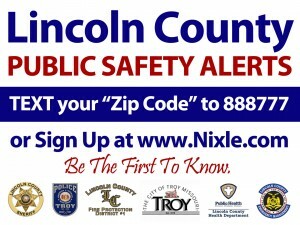 Residents can sign up to get the alerts for free at www.nixle.com or by texting their Zip code to 888777. They can also download the free iPhone Nixle app. Resident can select whether they want to receive texts, emails or phone messages. The City of Troy is dedicated to lasting community improvements, you can participate by dedicating amenities to your favorite park. Click here for complete form. For your convenience, there is an ATM located in the lobby of City Hall at 800 Cap Au Gris. 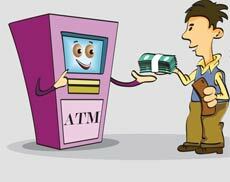 Whether you need money to pay your court fines, your water bill, or just need a little cash in your pocket, come in and use our accessible ATM. Our lobby hours are 7:00 am – 4:30 pm Monday thru Friday. Troy’s 2017 Annual Water Quality Report click here to see report. The Troy Board of Alderman have entered into an agreement with Meridian Waste Solutions (formally Christian Environmental Services) to provide solid waste, recycling and yard waste collection for the residents of Troy. The routing will be implemented and the City will be divided out into four sections and trash, recycle and yard waste will be picked up on the same day in each quadrant. The contract started July 1, 2017. Click here for Meridian’s website and here for the new Sanitation & Recycling Schedule.